Remarkable youth performances anchor Vivian Qu’s rigorous procedural about the adults who exploit children—and the systemic misogyny that protects them. Mia, who is undocumented, is working at a seaside motel when a prominent citizen checks in with two underage girls. When their parents find out, the police launch an investigation, but at every turn, women take the blame for the actions of men. Even Wen’s mother holds the 12-year-old responsible, but these girls—like this film—are tougher than they look. 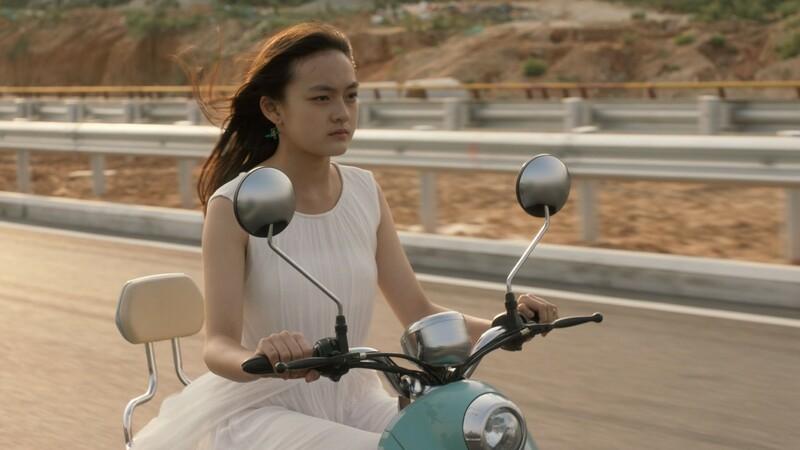 Orphaned teenage girl Mia (Vicky Chen, also featured in this year’s THE BOLD, THE CORRUPT, AND THE BEAUTIFUL) works as a cleaner in a remote seaside town hotel. One day, she takes a shift for a reception co-worker and checks in on a man in the company of two schoolgirls. At night, Mia sees him force his way into the hotel room on the surveillance camera; feeling queasy, she records this scene on her phone. The next day, the schoolgirls are found sexually assaulted, consequently causing disturbance in the hotel and with their families. The suspect, however, is a high-ranking commissioner who has ways of making sure there is no evidence to prove his misconduct…save for the key evidence in Mia’s possession. In its exploration of a terrible event’s aftermath, ANGELS WEAR WHITE looks deeply into the lives of the primary school girls, the young workers, and the mothers. This difficult topic and complex story about systemic sexism and institutional corruption is masterfully handled with elegance, just as the title indicates, in Vivian Qu’s second feature.